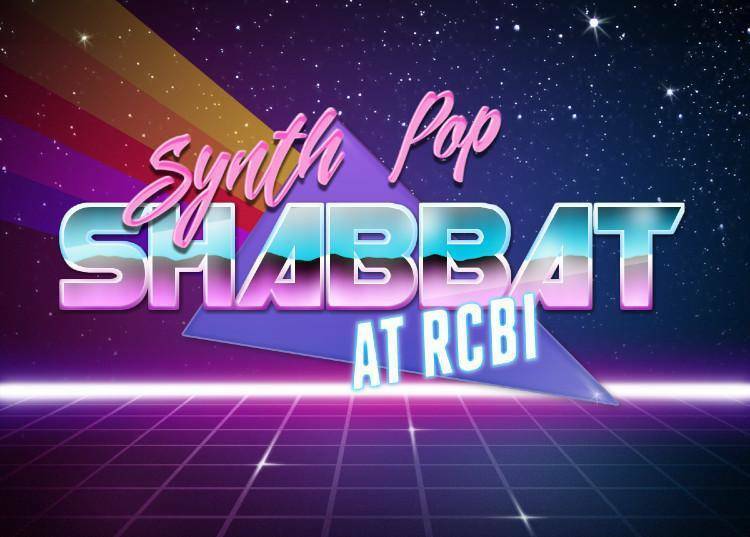 Join Rabbi Leiah Moser of Reconstructuionist Congregration Beth Israel for a Kabbalat Shabbat/ma'ariv service that incorporates prayers set to her original electronic music compositions. You've probably never heard the prayers like this before! All are welcome -- and please stay for oneg Shabbat immediately afterwards so we can chat. We'll be joined by members of Temple Israel.